Students Turn Off Phones in Class and Like It…”Pink Ghetto” of PR Pays Off for Women…Bookless College Library—New Trend? 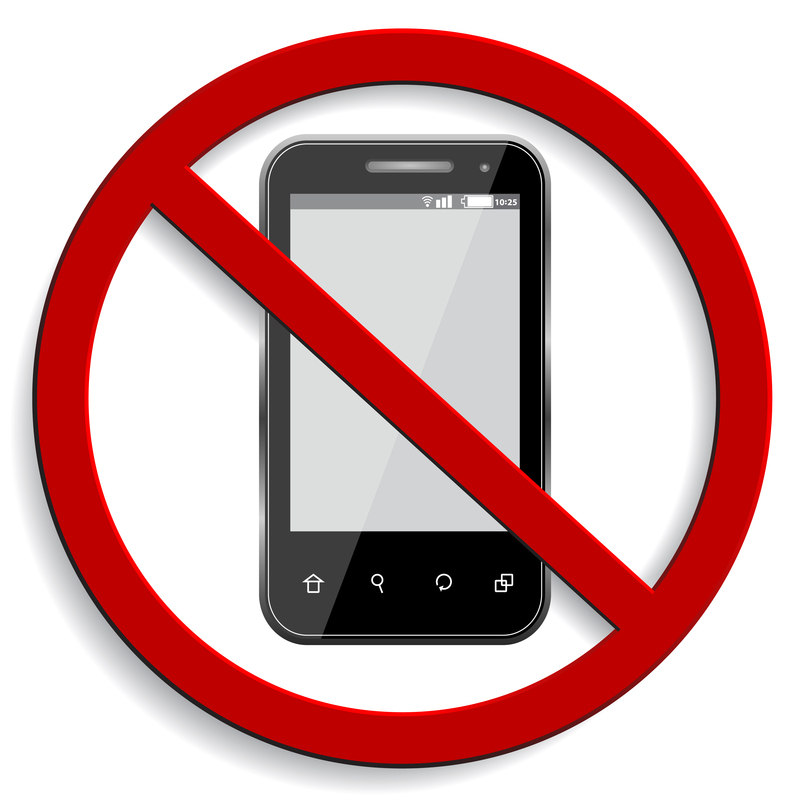 What happened when a college instructor asked students to voluntarily turn off cell phones during class? Increased focus, more note taking, and greater participation (in lieu of furtive checks to phones on laps!) Surprisingly, the students loved it. All it took was offering a little extra credit. When asked about how they benefitted from parting with their phones, students said they concentrated better and felt the classroom was more respectful. Women dominate public relations, making up 63 percent public relations specialists and 59 percent of public relations managers, according to the Bureau of Labor Statistics. What’s more, women in these positions make a good living. Although female PR specialists still earn considerably less than their male counterparts in the same positions, the average salary of $55,705 per year provides a respectable wage and a great career option. A new college in Lakeland, Florida, has opened its doors to an odd sight: a library without books. Students at Florida Polytechnic University will have access to 135,000 e-books but won’t be able to cruise the stacks or practice their Dewey decimal skills. Librarians will train students in managing digital materials and steer them to tutoring resources. Many see plusses in this model, including easy access to resources. However, preserving information as technology changes may prove more challenging. What do you think about offering extra credit for turning off cell phones, the “pink ghetto” of PR, or bookless libraries? Please post your comments! This entry was posted in 1. The Scoop and tagged pedagogy, PR, smartphones, teaching on September 23, 2014 by bizcombuzz.